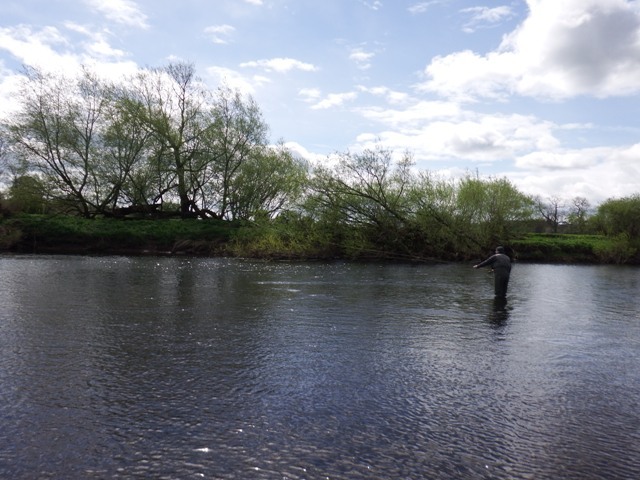 River Eden May 7th 2017. 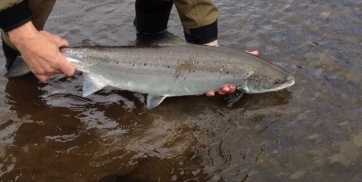 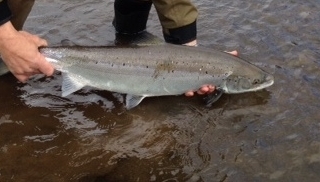 Even though we are experiencing almost drought conditions, the salmon are beginning to arrive in now from the estuary. 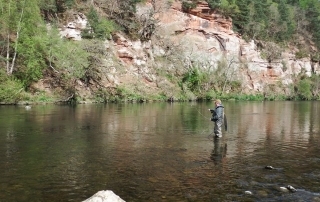 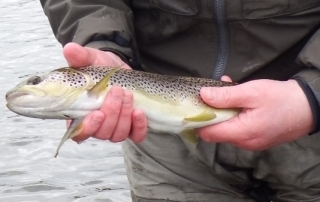 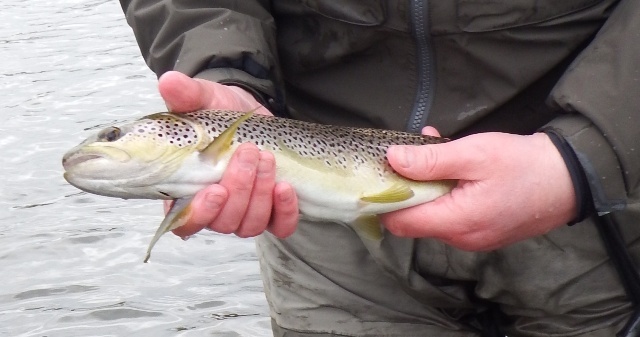 We have been seeing fish the last week or so moving through the pools along with some good sea trout. 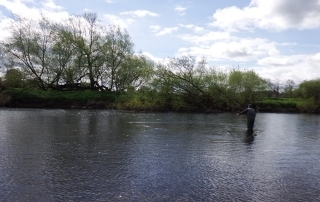 River Eden April 23rd 2017. 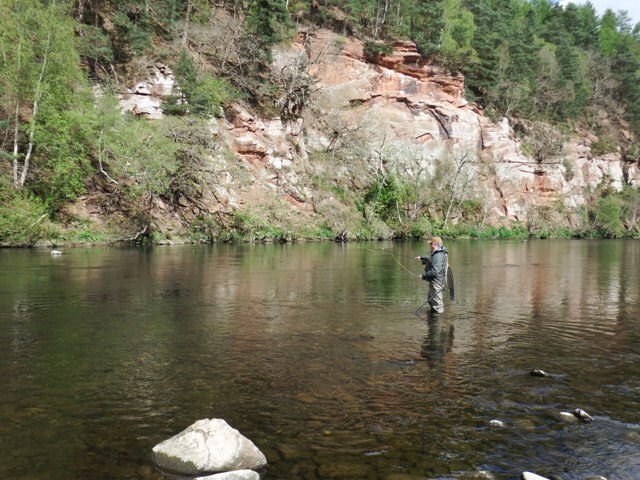 River Eden April 22nd 2017. 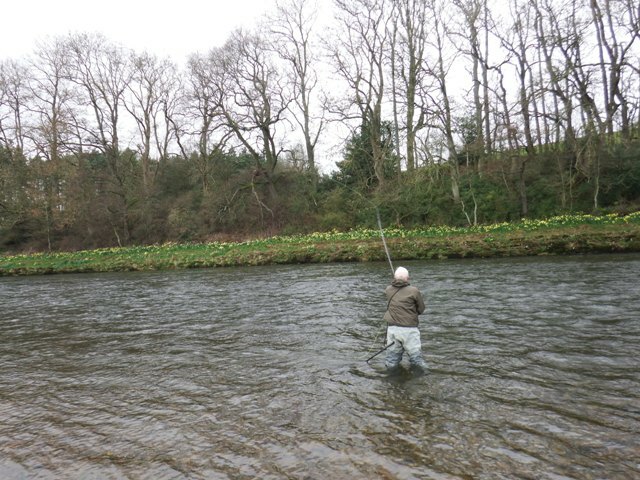 River Eden April 14th 2017. 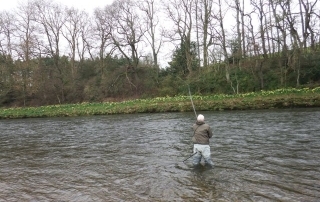 River Eden, March 29th 2017.